Investing in mutual funds happen to be a great decision. While individuals might think that since these mutual funds invest in stock, they are apparently better off when investing in the stocks directly through any broker. However, a mutual fund is a better investment for the retail investors owing to the benefits of investment. And since the benefits in mutual fund investment outweigh the cost, it is a better bet to invest in the mutual funds. To know more about mutual funds, keep reading on. A mutual fund is the financial instrument pooling money of people and investing them in bonds, stocks, and more. Every investor in the mutual fund schemes owns the units of funds. This represents the portion of the schemes’ holdings. The securities are then chosen with investment objectives kept in mind. As a matter of fact, the mutual funds are managed by the AMCs or the asset management companies. The asset management companies appoint effective fund managers in order to manage various mutual fund schemes. 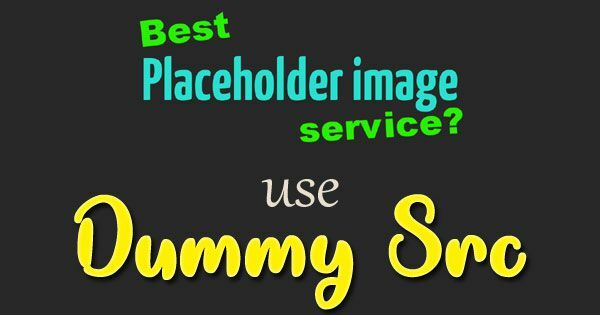 This helps in ensuring the scheme investment with better objectives. The fund management that is offered by the ACMs is charged with a fee by the companies. The expenses are charged against the fund’s assets. These are adjusted in the unit’s price.Mutual funds are an easily understandable investment and popular vehicle for a wide range of investors. For the ones having limited knowledge in this field, mutual funds help in providing simplicity alongside other major benefits. But what makes SBI mutual funds a better bet to invest are the multiple benefits that they offer. 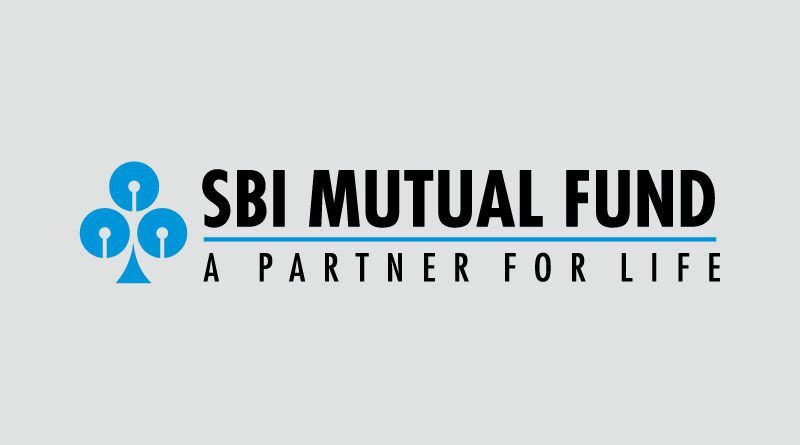 Why Invest in SBI Mutual Fund? In case you want to spend, you require giving up the opportunity of building the age-old wealth and then become secure in life. In case you invest, you can also get a wonderful chance in making make more money.As a matter of fact, the mutual funds are able to help you in doing even more. If you invest the fixed sum each month through the Systematic Investment Plan or SIP or the lump sum, your investment will grow and you will be able to earn returns too.The reasons why investing in SBI mutual fund is beneficial to have been mentioned in the below-offered list. The most beneficial advantage of investing in the SBI mutual fund is the risk diversification. Each stock is the topic to a total of three risk types. While one happens to be the company risk, the other two are a market risk and sector risk.Sector risk & Company risk are unsystematic risks. On the contrarily, the market risk happens to be better known as the systematic risk.That becomes the most essential difference between systematic and unsystematic risks.The stock price might also fall in case the financial performance of the company becomes poor.Contrarily, even if it performs with flying colors, the stock price might fall with the fall in the market.As a matter of fact, the mutual funds are helpful for the investors in diversifying the unsystematic risks with the investment of the stocks’ diversified portfolio across multiple sectors.Therefore, the mutual fund risk happens to be much lower than the individual stocks evidently. Every individual is somewhat different from the others. And the way they look at things and speak are different. Even their objectives in lives are pretty different. And due to this, they require different approaches towards creating their wealth too. As a matter of fact, investors are able to opt for the mutual funds in order to attain the requirements across their various life stages. For example, the investors with a higher risk appetite as well as long-term goals can also look into the equity mutual funds for some better creation of the wealth. Aside from that, for the short- to the medium-term goals, there come some mutual funds that range from liquid funds (which are an effective alternative to the savings account) for the debt mutual funds as well as hybrid mutual funds. Furthermore, the debt mutual funds also happen to betax-efficient than the fixed deposits, because of the indexation. If you invest in the SBI mutual funds, you would be able to be offered with a wide range of benefits like liquidity, tax benefits, professional management, as well as diversification. For parents, they will be able to choose according to their individual risks which they are willing to take in the long run. It also includes return expectations apart from other major prospects. As a matter of fact, the parents who are looking for the long term investment also are able to opt for the categories of pure equity mutual fund which would help them in generating the high returns in the long run even despite taking short-term risks. The ones who are looking for the lower spectrum of their individual investment will also be able to opt for hybrid funds like equity as well as debt. On the other hand, the shorter investment horizons will be able to opt for the debt mutual funds from SBI. Retirement happens to be as certain as every other professional life events. Hence, individuals require getting ready for it even beforehand. And if you want to get yourself ready, taking preparations beforehand is what you must do. Talking about preparations on the mental and physical fronts, you should be more approachable towards mutual fund investment by SBI. This will also help you in getting ready on the financial front too. Whether or not you are between 30 and 50 years of age, you need to make firm enough decisions to proceed with effective SBI mutual funds. After all, retirement planning happens to be equally important to everyone and you can also plan the retirement with effective investment in SBI mutual funds. As a matter of fact, you can proceed with Equity mutual funds, MIPs / Monthly Income Plans, or Balanced funds. But remember that these are entirely dependent upon every individual’s risk profile. With each investment, there come the risks which are involved in purchasing the mutual funds. The investment vehicles can also experience the market fluctuations. And at times, it can also provide returns right below the market. In addition to that, the benefits gained from the respective mutual funds are never free. Many carry loads, penalties, and annual expenses. So before you invest in SBI mutual funds, make sure that you have read entirely about their policy and services. Next Next post: What’s Worth It in Weight Loss Tech?